Lifestyle is thought to cause 60% of all illnesses, according to the World Health Organisation. 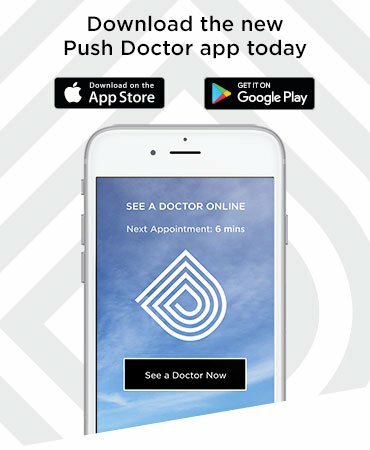 That’s why, here at Push Doctor, we believe the key to unlocking your true potential is through holistic health - a fully integrated approach to living a happier, healthier life. And we want our patients to have total control of this, which is why we recently launched our new Memberships programme. 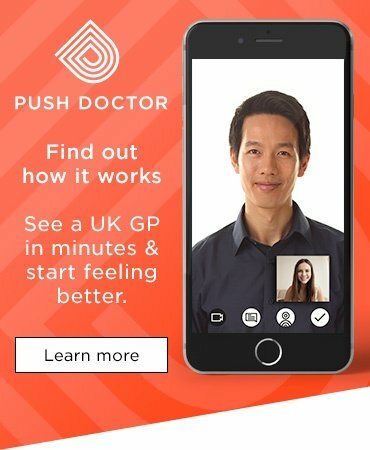 The Push Doctor Membership programme initially offers members complete control of their primary care - with all of their prescription, fit note and referral letter fees included in one annual subscription. And, over the coming weeks, we’ll be building upon our Membership offering at an exciting rate. Members will have access to expert advice from the ultimate support team - our network of doctors, nutritionists and personal trainers - and will be able to forge personalised relationships with our health and wellbeing partners. 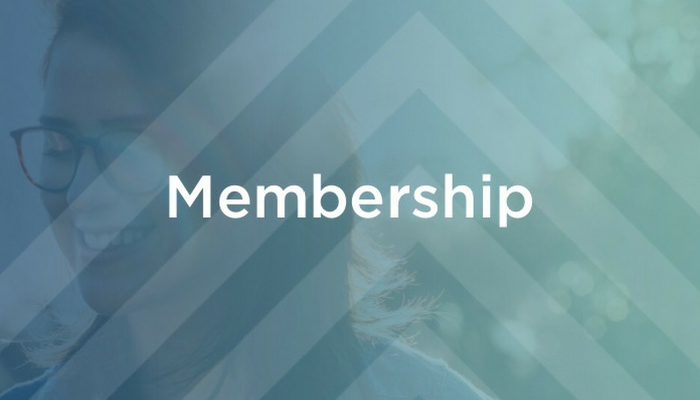 By becoming a member, our patients can ensure their unique needs are met - with exclusive advice and content that’s packaged and personalised just for them.